Are Raisins good for you? 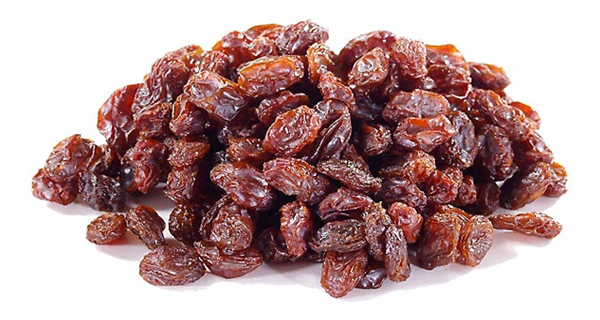 Raisins look very simple and unpalatable with their aged appearance and dry texture but they are one of nature’s healthier alternatives to those sugar-rich manufactured candies and sweet products! Raisins, also known as ‘Kishmish’ in Hindi, Raisins are beneficial not only for gastrointestinal problems but also for constipation.